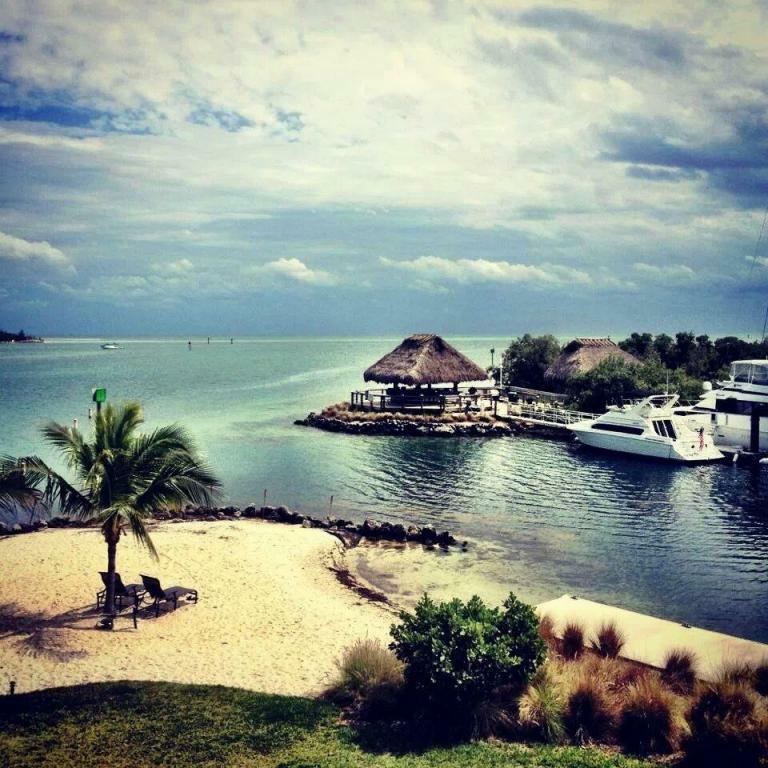 The most amazing Marina in the Keys with great views and one of the best restaurants on the island! The rack is 12 x 12 x 40. 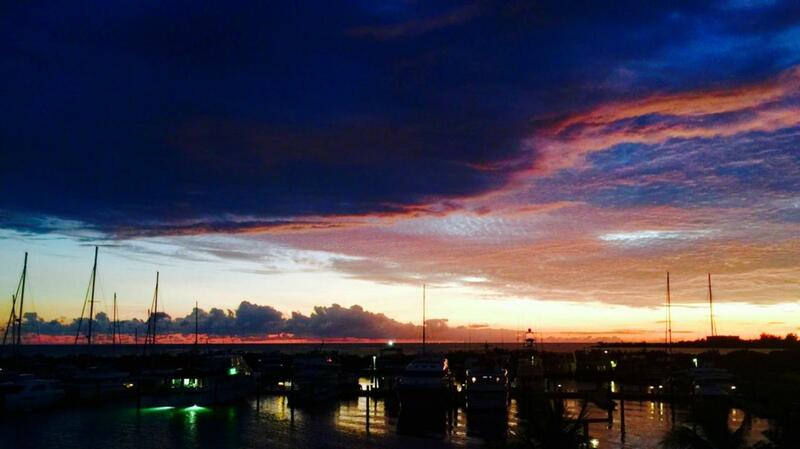 You can expect excellent customer service at the dock and 20% discount for fuel, restaurant and amenities! Another great news! Club membership is also included! It has low HOA fee for $199 that covers your taxes and insurance. The building is also rated for up to 180 mph winds, has its own generator, extremely safe and very well run. 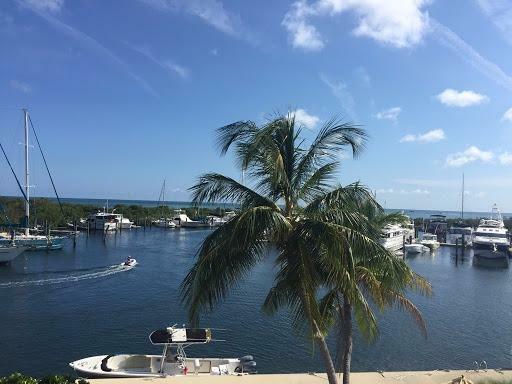 You better not miss this opportunity!The most amazing Marina in the Keys with great views and one of the best restaurants on the island! The rack is 12X12X40.. You can expect excellent customer service at the dock and 20% discount for fuel, restaurant and amenities! Another great news! Club membership is also included! It has low HOA fee for $199 that covers your taxes and insurance. The building is also rated for up to 180 mph winds, has its own generator, extremely safe and very well run. You better not miss this opportunity! 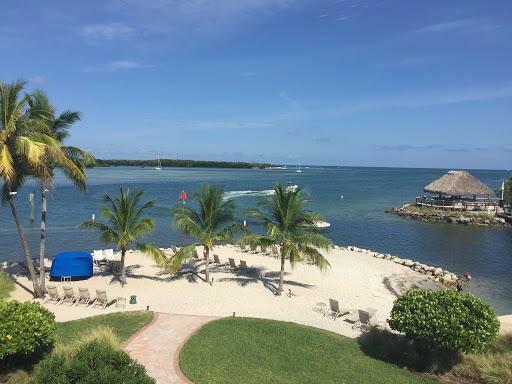 Listing courtesy of Dan R Serban of Key West Luxury Real Estate Inc (Kw).